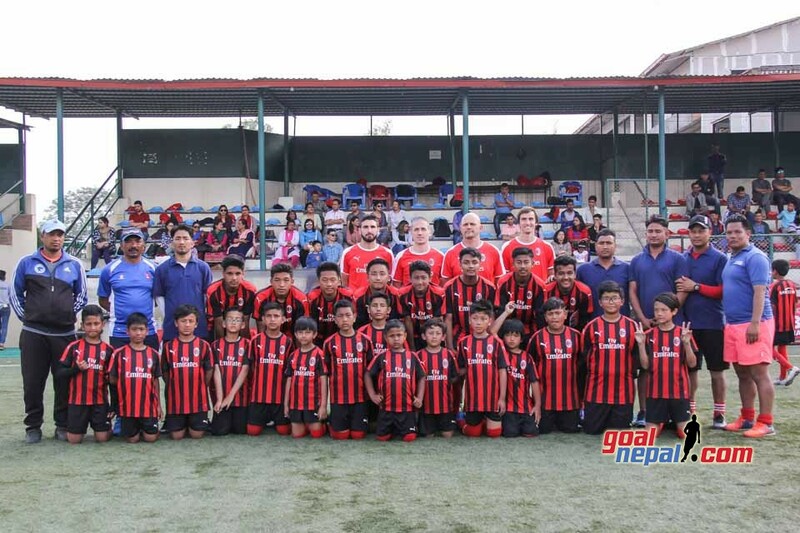 Atlantic sports management Pvt Ltd is organizing AC Milan football camp from Chaitra 24 at ANFA complex Satdobato, Lalitpur. The camp will start from Chaitra 24 till 30. The event will be managed by One Up Pvt Ltd. 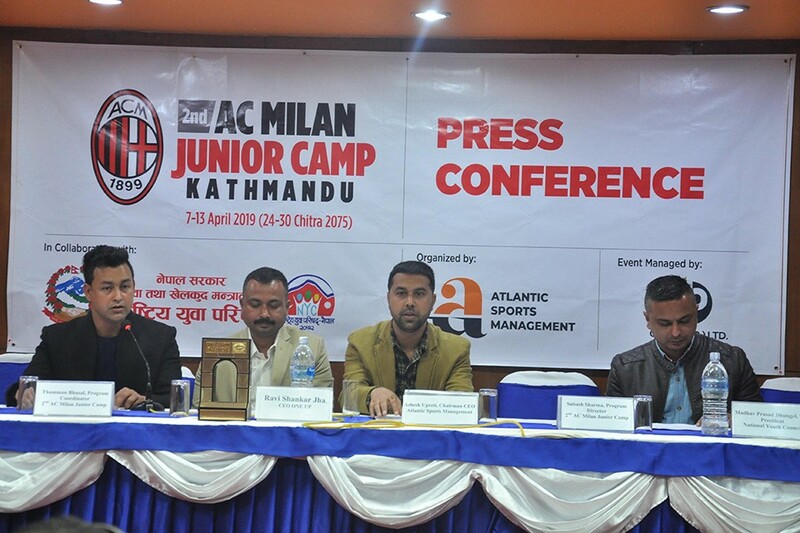 According to program coordinator Thamman Bhusal, coaches from AC Milan FC will come to conduct the camp. One best player of the camp will get a chance to train at AC Milan FC academy in Italy. 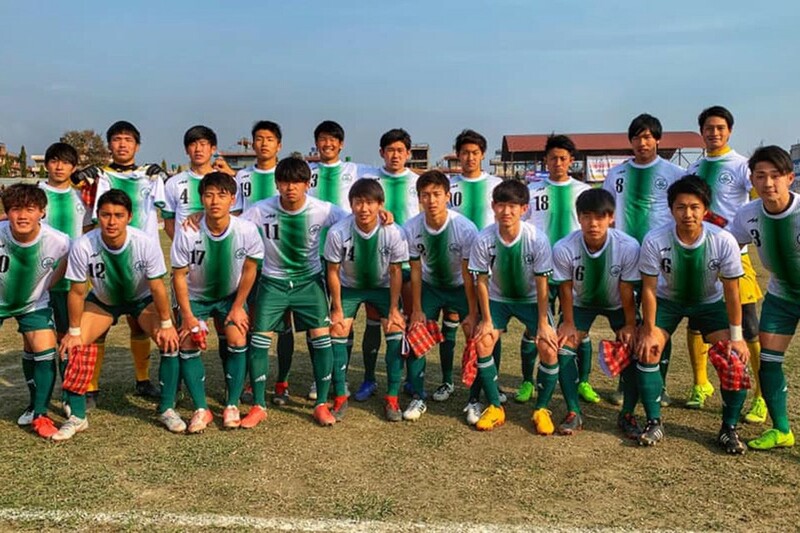 The program is also endorsed by youth & sports ministry of Nepal.